Many different aspects come together to create the overall feel and appeal we’re looking for in our kitchens. While “the whole” is what we’re looking to create, it is each individual piece that lends to that final state of being. 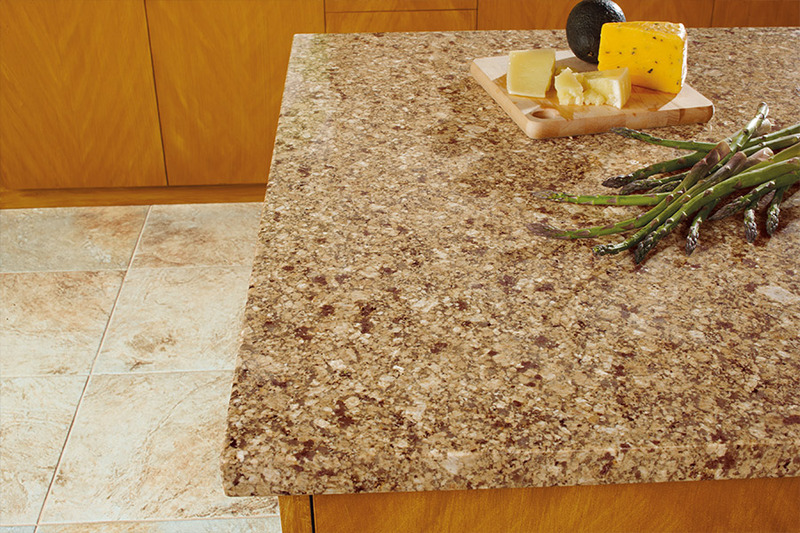 However, your countertops could be one of the most important pieces, if not the most important piece, in your kitchen. It sees a great deal of use, and if we’re really being honest, abuse as well. Let’s look at this feature in a little more detail now. All Pro Floors is most well-known for our dedication to all things related to flooring. However, our service certainly doesn’t end there. We know there’s more to a great looking home than simply a great floor covering. It is with that in mind that we also offer products and service that add amazing appeal to your home. From our showroom in Arlington, TX, we’ve already been doing that for the areas of Arlington, Mansfield, and the Dallas-Fort Worth Metroplex. We look forward to adding you to our list of satisfied customers as well. In order to make sure that you have countertops you love, we will first find out a little bit about you, and your specific needs and inclinations. For instance, whether you’re looking for a piece that is more functional, or one that is simply the most artistic piece possible. This is to help us determine which material will best be suited to your needs. You might think that stone countertops are only for homeowners that seriously use their kitchens. But the fact is, real stone counters can work in any kitchen, in any home. Not only does it give an elegance that’s hard to find in any other material, but it offers you benefits you might never have even considered before. For most stone countertops, you can adequately use the term “ultra-durable.” In fact, they are nearly indestructible, and can stand up to being used as a cutting board, or as a place to put your right-out-of-the-oven cookware. But that’s not all. On these counters, you can do far more than just kitchen-related activities. Everything from homework to major crafting projects, will feel right at home here. And if you spill a bit of glue or paint, there’s really no worry, as it can be cleaned off easily. Be sure to contact us for even more amazing benefits!